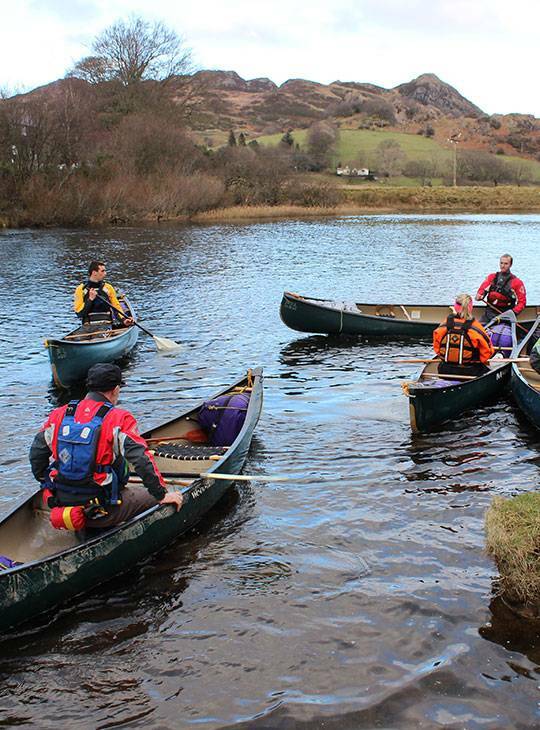 You'll be assessed on your ability to coach the generic skills required for paddling on flat-water, working with paddlers in any canoe and/or kayak in a range of sheltered water environments. 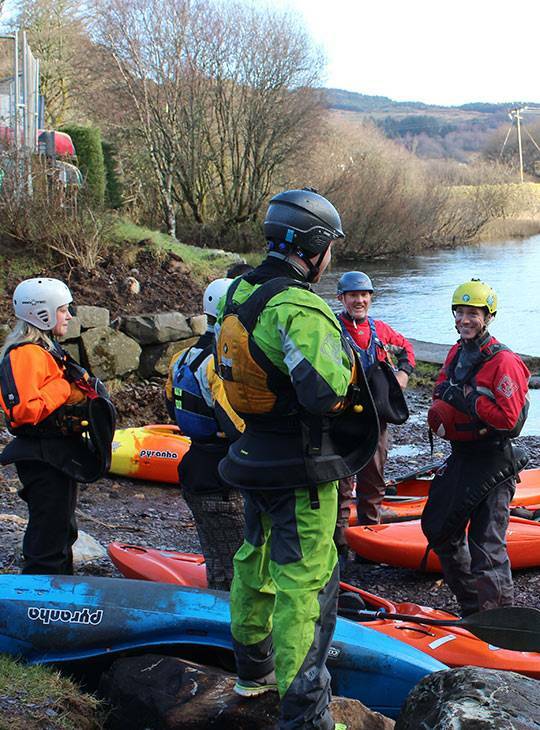 You'll have successfully demonstrated your ability to coach the generic skills required for paddling on flat-water, working with paddlers in any canoe and/or kayak in a range of sheltered water environments. You'll also lay sound foundations for discipline specific development in the future. 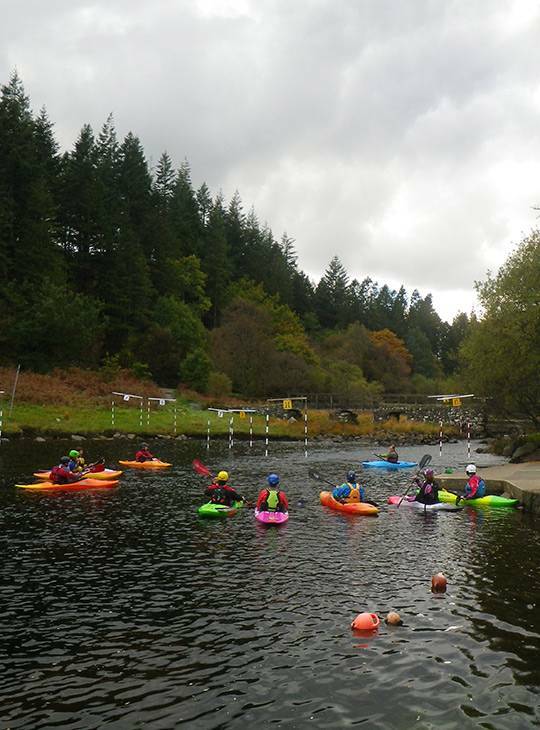 This is a classroom and sheltered water course. It would predominantly be delivered on our pond and lake. With adverse conditions we may need to relocate to another local sheltered water venue. 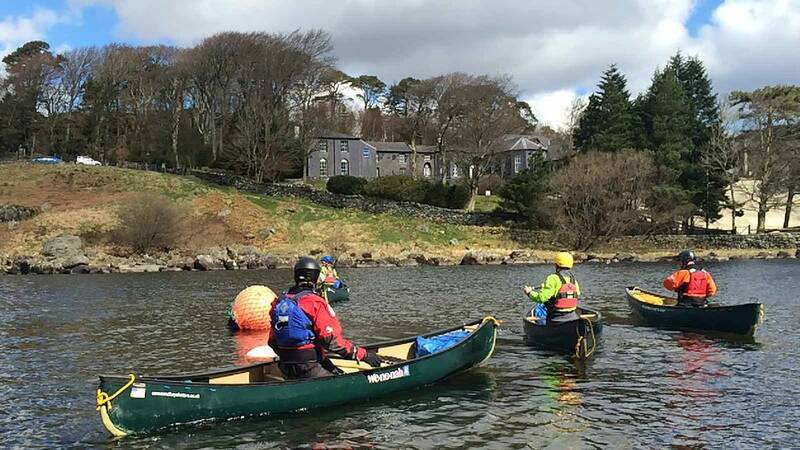 You'll need to bring sufficient equipment to enable you to look after a group of paddlers in a sheltered water environment. You should be prepared to deal with emergency situations as well as carry any useful coaching aids. You'll be an active coach, recently coaching canoe and/or kayaks to individuals beyond the first stages of paddlesports.